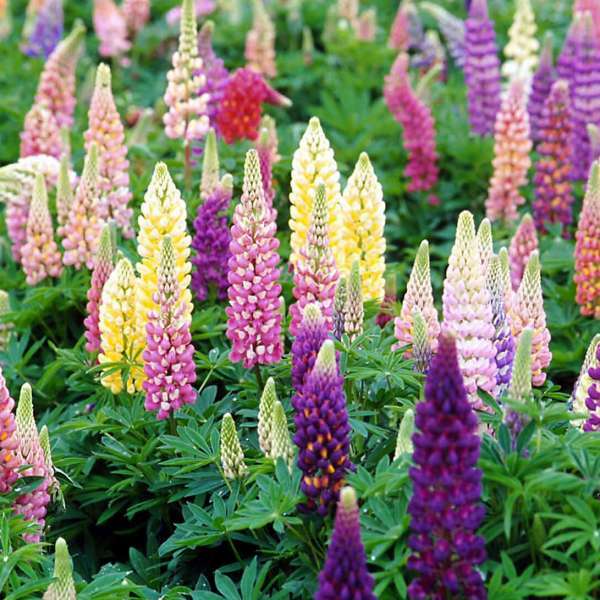 Popsicle Series-Mixed is a mixed seed strain of lupines that includes a wide range of blue, purple, yellow, red, pink, and bicolor flowers. 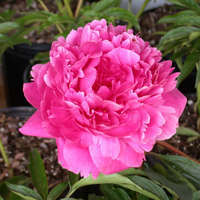 They are about a foot shorter than the Russell Hybrids and bloom about 2 weeks earlier too. 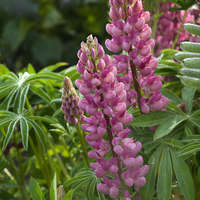 Lupines really come into their own during warm, sunny days and cool nights and look especially lovely when grown in masses with similar varieties. 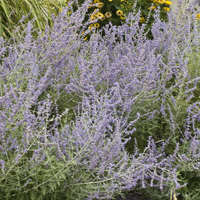 A memorable sight for any garden lover, these beautiful plants grow into well-established clumps, with several stems rising up out of a single base. 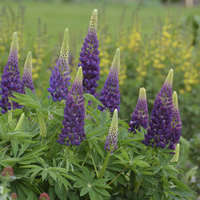 A bouquet of Lupines has no equal! 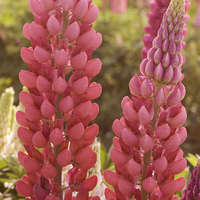 Grow Lupines in full sun or light shade. 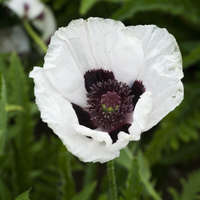 They require rich organic soil with slight acidity and good drainage. 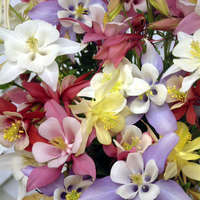 They thrive in cool climates, and find it difficult to survive in areas with extremely hot summers. Applying mulch around the root zone will help to keep the roots cool and will protect them over the winter. 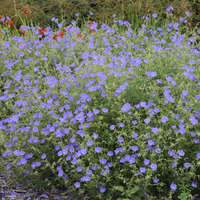 Deadheading spent flowers will prolong the bloom time, as well as rejuvenate the plants in cool areas. 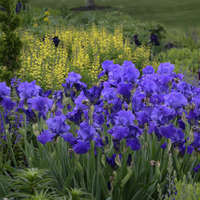 These plants tend to attract aphids, but this can be avoided by cutting them back periodically, or spraying for the pests before they become a problem.